This week’s installment began with an interview I conducted with a former colleague of mine who has gone on to live a pretty adventurous life after making a decision to change her financial situation. 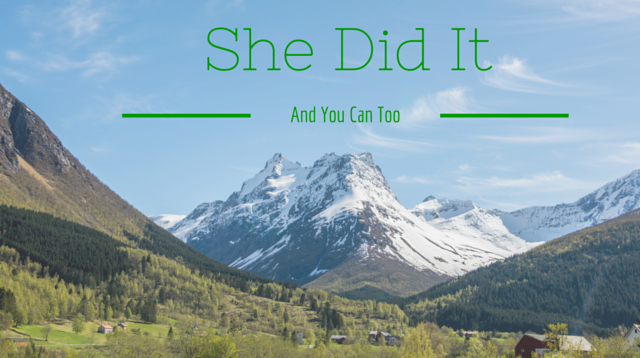 You will hear how she is now living a dream that she once thought impossible. This interview will provide motivation for you to improve your finances so you too can pursue your dreams. Next I encouraged my listeners to continue the homework assignments from last week in preparation to put pen to paper next week and begin building a cash flow plan. I then talked about the important of having an emergency fund. In this portion I detail what an emergency is, what an emergency fund is for and a few simple steps to use to think about building such a fund. This is in preparation to begin building a plan for managing your money. 3. Plan a yard sale for the first of next month.